We go make them jump, we go make them tun up... It's happening. 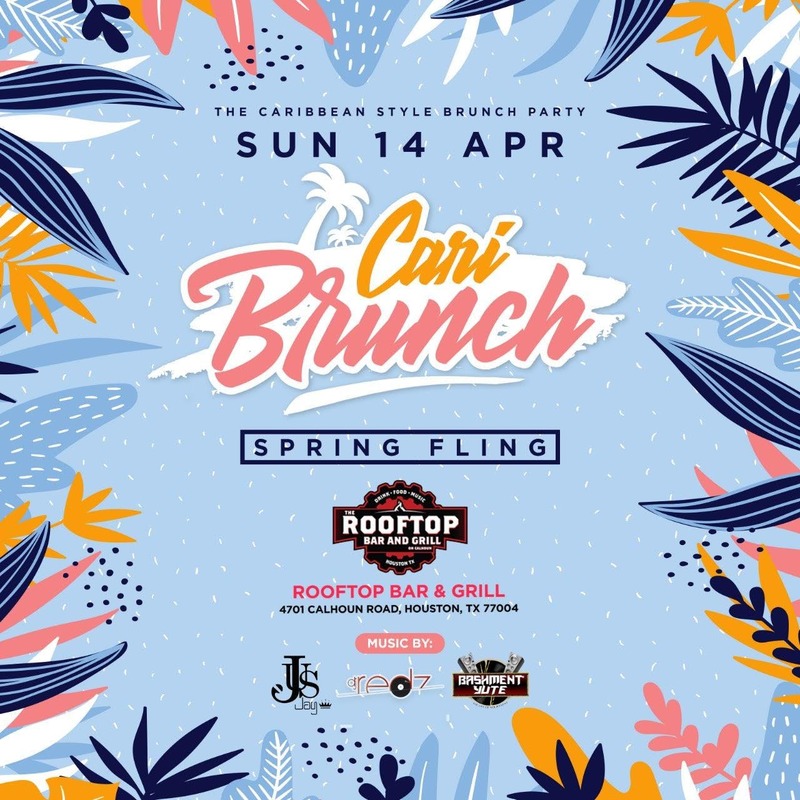 Get ready as we spring into CariBrunch 2019!! You all remembered what happened last time, we have that brunchy feeling yet again.